Are you interested in earning an extra income? You can be self employed and work the way you want with Justine, one of the biggest direct selling beauty companies in South Africa. Earn money on your own terms by selling high quality beauty products not available in shops to your family, friends or colleagues. 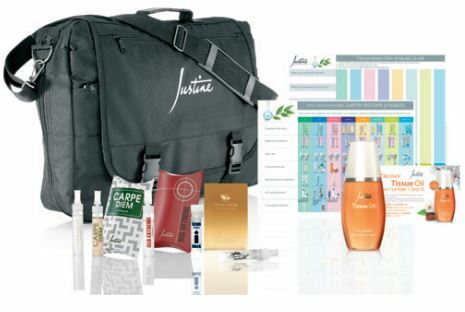 Plus, you can buy discounted Justine products for yourself. Make your dreams come true, take control of your income and create your own bright, successful future. When you place your very first order, you will be billed a once-off registration fee of R85, this amount will count towards the R515 minimum value of your very first order so you can get off to a flying start. We’re here to support you and to ensure you’ve got all the help you need to succeed. With Justine, you’re in business for yourself, not by yourself. *We keep your information safe, it will only be used to send you more information on how to join Justine.